First we talk about some of the games we’ve been playing, like Nier: Automata (3:53), StarCraft II (8:15), and Wolfenstein. Then it’s time for the news of the week including Final Fantasy XIV: Stormblood’s troubled launch (21:43), IO Interactive going independent (25:43), and Pokemon Go getting an update (32:31). 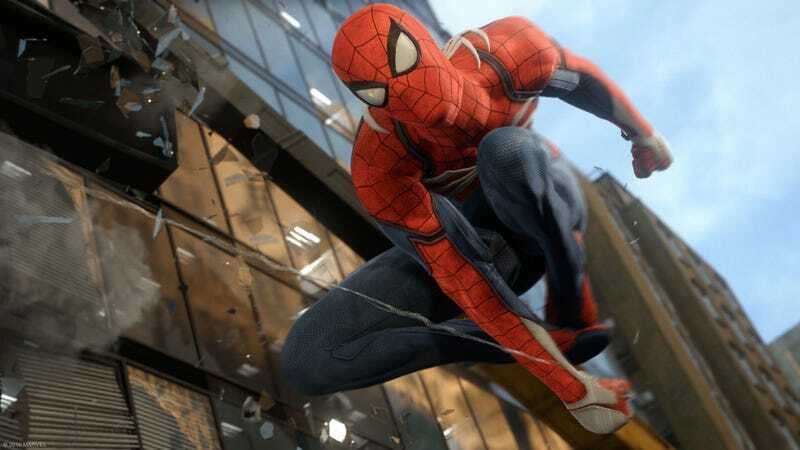 We travel back in time to last week, when I interviewed Insomniac CEO Ted Price (34:13) about Spider-Man and VR, and then Kirk rejoins the show to talk about all the books he’s been reading (1:03:12).